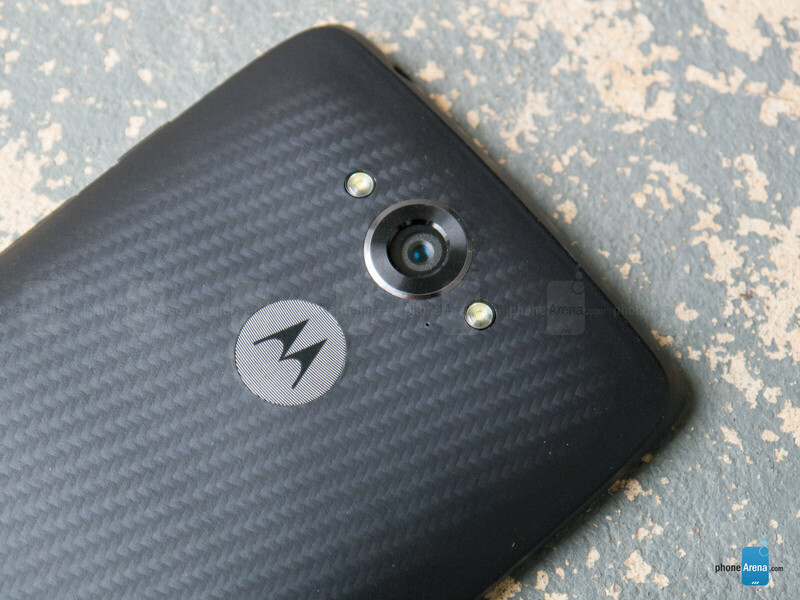 Oh Motorola, you’ve been making some serious waves of late. First of all, the Moto 360 received much acclaim from critics and consumers alike when it launched not too long ago – rising straight to the top of the charts when it comes to Android Wear watches. Commendable to say the least, the Moto 360 proved that the company still has some quality aces up its sleeve. On the flip side, though, we were hopeful about the refreshed version of the Moto X, but despite the incremental upgrades and its unique personalized design process, the handset just couldn’t compete on the same level as its contemporaries – so it felt rather underwhelming. 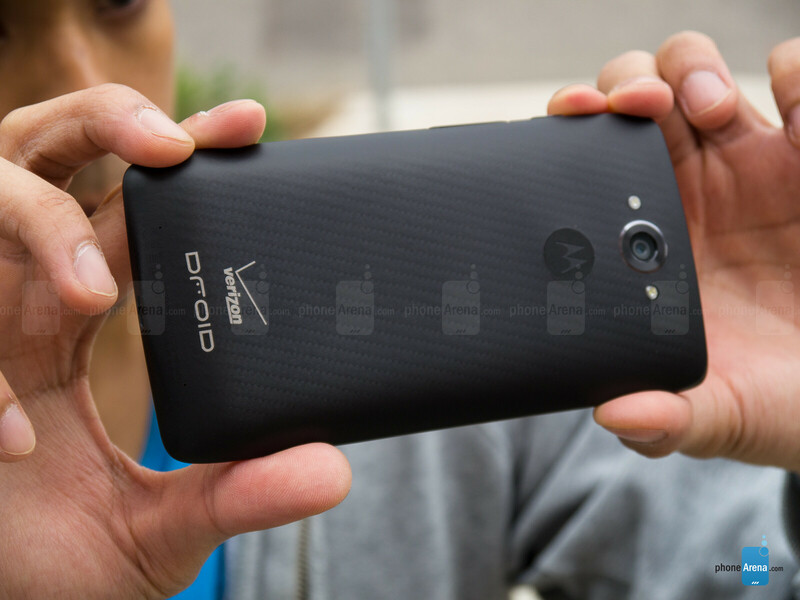 With the introduction of the original Moto X in the fall of 2013, a strange and uncertain future was cast over Moto's DROID family. 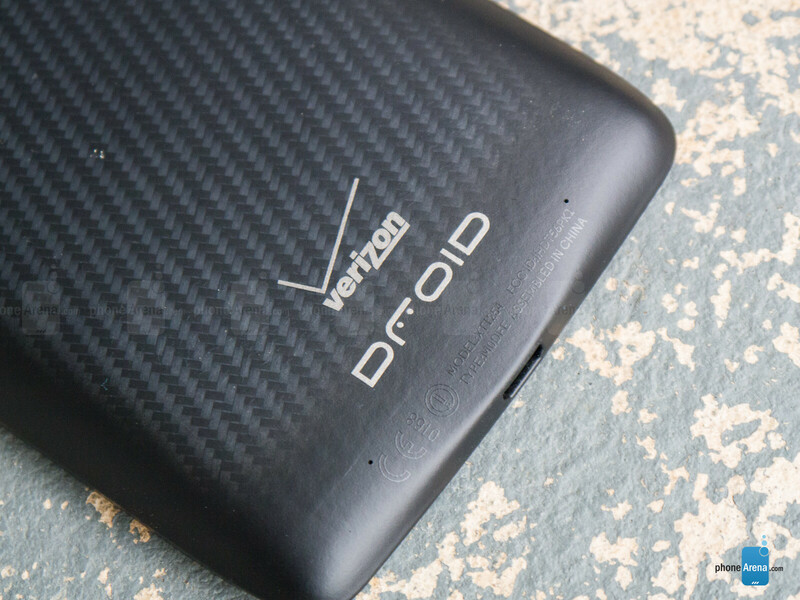 The name has its roots, naturally, as the one and only original Motorola DROID seemingly catapulted Android to new heights back in its heyday. However, it seems as though the tides are turning once again, as the Motorola DROID Turbo comes out of the gate with the same ferocity that we witnessed with the original DROID. Arguably the most specs heavy smartphone on the market, the DROID Turbo is action packed and ready to make its mark – it checks all boxes, coming with 5.1” Quad HD AMOLED screen, 20MP camera, the latest Snapdragon 805 processor and impressive battery! Big muscles are nice in catching the attention of people, but is it cunning enough to be backed with a solid performance? The new metalized glass fiber and ballistic nylon fiber materials solidify its sound construction, one that exudes that built-like-a-tank quality. 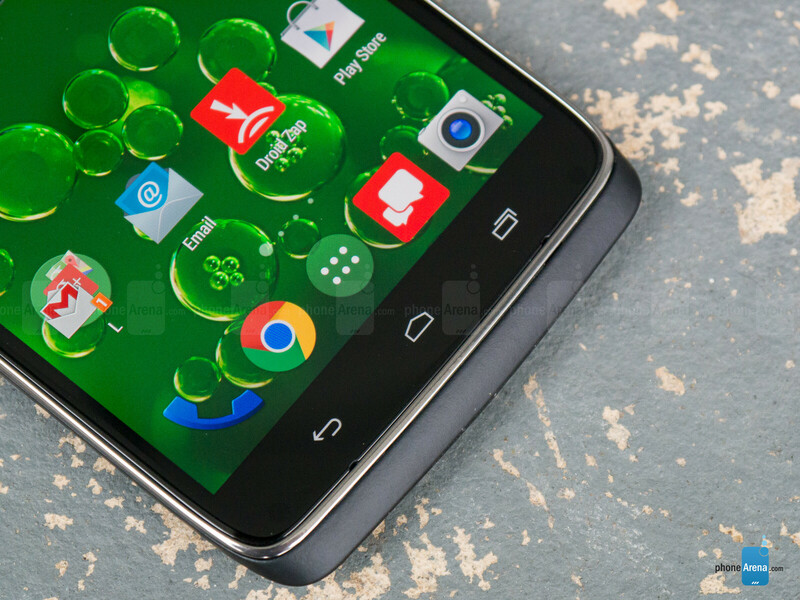 Looking at the phone head on, the DROID Turbo’s design seems very much mute – in the sense that it looks generic. Certainly, it’s not as curvier in design as the Moto X, but the DROID Turbo earns its merits with a more aggressive, angular appearance from the front. Flip it around to the rear, however, we’ll certainly say that it breaks the mold with its own unique finish – one that gives it a distinctive and distinguishable look. Our particular review unit bears the new metalized glass fiber (MGF) material, which is further reinforced by DuPont Kevlar, to match its aggressive demeanor. 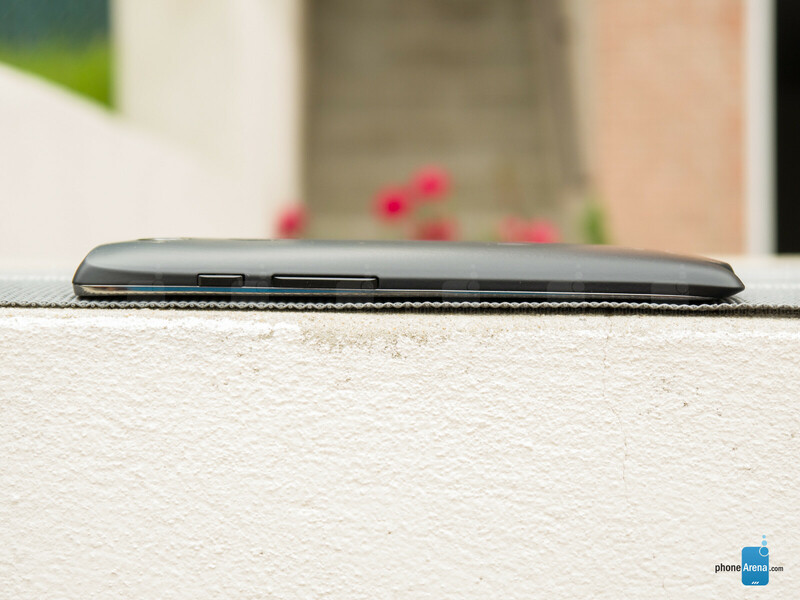 Although it’s not as pronounced as the Moto X, there’s also a thin metal trim that outlines the sides of the phone. Now, the material looks good and feel good too – though, the feeling of the texture is more rubbery. Depending on the angle, there’s a subtle 3D effect with the weave pattern of the surface. It’s available in red or black, but we’d recommend going with the former because it stands out more. 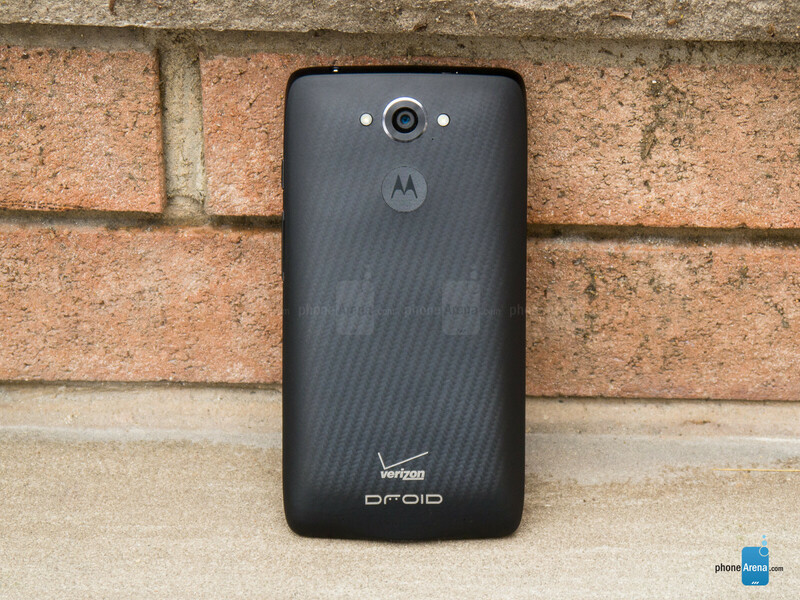 Alternatively, the DROID Turbo has a third option to select from – the ballistic nylon model. Indeed, the stitched pattern is something we haven’t seen in the DROID family, so it’s undoubtedly refreshing to see, but we’re curious to see how it handles long term. Considering that it has a fabric feel to it, the material might fray over time. However, we should note that the phone features a water-repellant nanocoating for protection against minor incursions with splashes, but it doesn’t give the phone a water resistant quality – so don’t think about dunking this one under water! 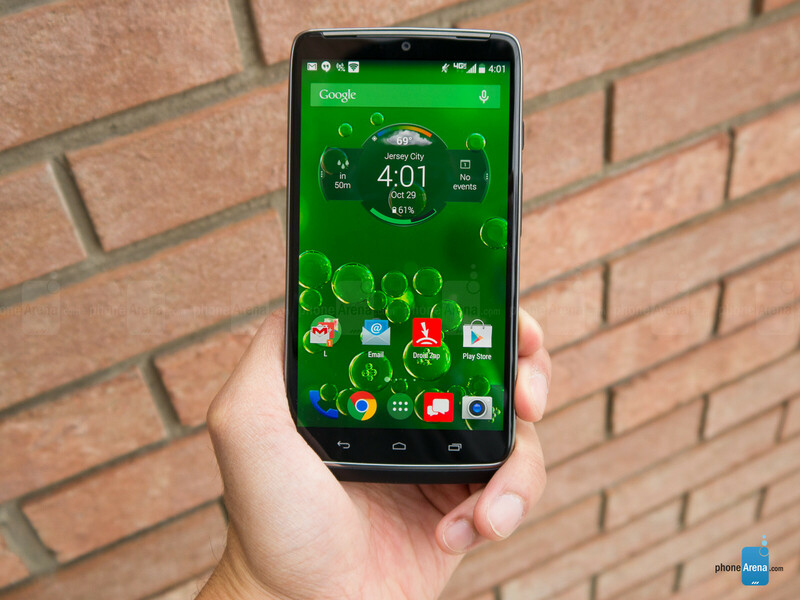 Overall, the construction of the DROID Turbo is rock-solid – a constant quality with the DROID line, so we’re pleased to find it here yet again. In addition, its size is pretty manageable to hold with a single hand effortlessly, but we wouldn’t go far to say that it breaks any records. 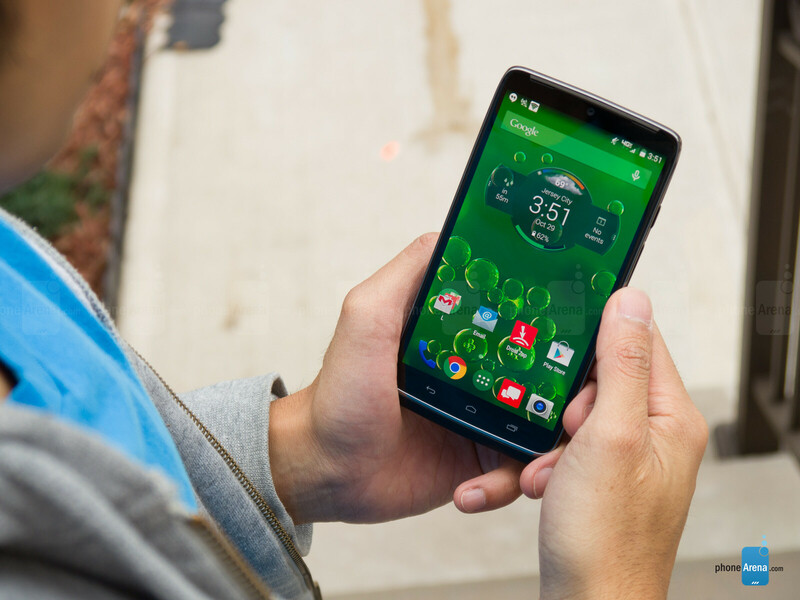 Comparing it to the Moto X, the DROID Turbo is minutely thicker, wider, longer, and heavier. Nevertheless, the result is an aggressively styled smartphone that’s built like a tank. In standard practice, the sides of the phone are home to its power button, volume control, 3.5mm headset jack, microphones, and microUSB port. Although it’s seldom seen in smartphones nowadays, the DROID Turbo features that dedicated trio of capacitive Android buttons beneath its display – while a thin narrow strip along the opposite side makes up its earpiece. One peculiar thing we notice noted on the packaging is that the 4G LTE SIM is pre-installed. That’s pretty nice of them to do, but after an initial inspection, we’re baffled to where they put the slot. Surprisingly, it’s discretely incorporated into the volume control. We can actually pry it off slowly, which reveals the SIM slot. You can’t see any of the pixels, it’s that detailed!To the surprise of many (and including us), the Motorola DROID Turbo is packing a 5.2-inch 1440 x 2560 QuadHD AMOLED display. Simply, it’s a marvel to behold because it’s one of the most pixel-dense screens on the market with its tally of 565 ppi. It’s so detailed that even when we look at it closely with our eye, it’s tough to decipher individual pixels. Unfortunately, some of the display’s other characteristics aren’t as impressive. In particular, the screen achieves a maximum brightness output of 247 nits when measured displaying an all white image (that's the way we're measuring maximum brightness for all phones) – a pitiful mark we might add, one that’s near the bottom of our benchmark list and makes it hard to read outdoors in the sun. AMOLEDs are known for their lower brightness in such tests and they can actually have brighter output if the displayed image is not all white – e.g. if it is mostly a black screen with a few white areas, those areas may be significantly brighter than 247 nits. But still, this is a mediocre mark even in the land of AMOLED screens – to put it into perspective, we measured the Note 4's maximum brightness output at 468 nits. Concurrently, its color reproduction is extremely over-saturated, which does produce eye-catching looks, but it’s far from being particularly accurate. As you can see in our color gamut chart for the DROID Turbo, it misses the reference values of almost every target. However, it so happens to sport a very neutral color temperature of 6594 K (reference is 6500 K), so colors do not appear cold/bluish as is the case with many phone screens. Thankfully, green colors aren't too excessive as well, so the balance between red, green, and blue tends to be good. Yes, we’ll vouch that the DROID Turbo is impressive for its pixel crushing resolution, which is something that many of us take great pride in seeing in a high-end phone. In fact, it’s a member of an elite crew in that regard, seeing that very few phones can rival its pixel density count. However, there are still drawbacks to the screen’s characteristics that doesn’t make it all that polished. Despite that, we feel that more people will be forgiving about it. It's not fat, it's muscle. At least you can't bend it. Enjoy your #bendgate phone. Most of us rather have A FAT BATTERY than a small one. That's just the Verizon marketing take. Both PA and PC Mag say it's closer to a day and half. I found the "48 hour" Maxx last year was similar - 30-36 hours. It's still very impressive, but less than advertised. I've had my Turbo since Thursday. It definitely goes two days. I didn't even get down to half battery while installing all my apps and setting the phone up to my liking. This is such a great piece of hardware. Style is a matter of preference. To me, the Z3 is a nice phone, but just too big. From my perspective, the Turbo is the right balance of size, usability and style. The ballistic nylon feels great in hand and there's a small ring of soft-touch material around the phone that allows for a nice grip. Yet the Turbo manages to have a smaller footprint. Sony devices are always often bigger than other OEM's flagships with similar sized screen. Also, You can't compare Motorola's build quality to Sony. I checked out the Z3v and Turbo at the Verizon store and found the thick but contoured Turbo was much more comfortable to hold than the thin but flat Z3. Don't forget the Z3 is ingress protected adding more bulk. The reason for long battery life is 248nits max brightness.... FAILCAKE! Also, better ergonomics. It doesn't feel as thick as it is on paper. The cons are a stretch at best. This phone rocks. No. It Still doesn't bend. I like Big Fat Battery. F--k those skinny bit--s (Phones). LMFAO. You sir deserve a +1 for that!